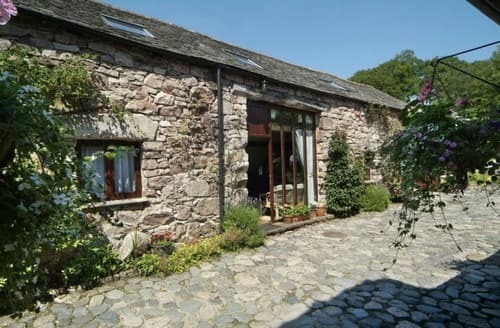 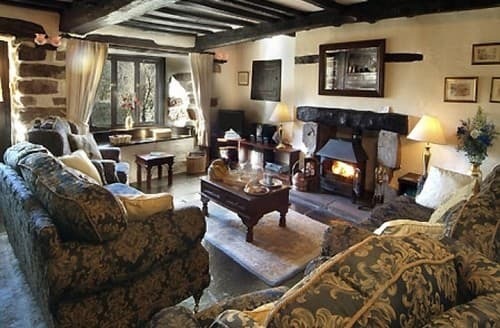 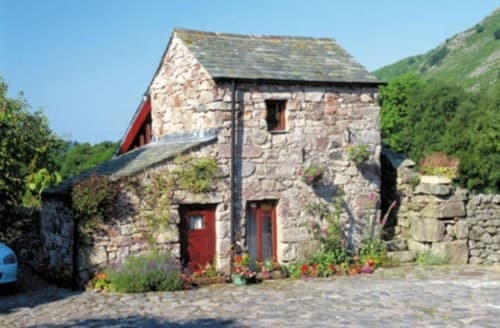 Set aside with its own private walled garden, the five star Farmhouse forms part of Lakeland history. 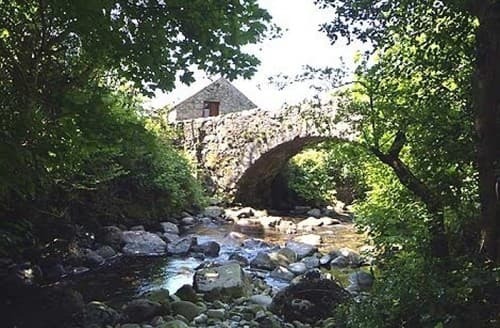 A delicate one bedroom cottage bordered by the river and nestled beneath the mountains perfect for couples. 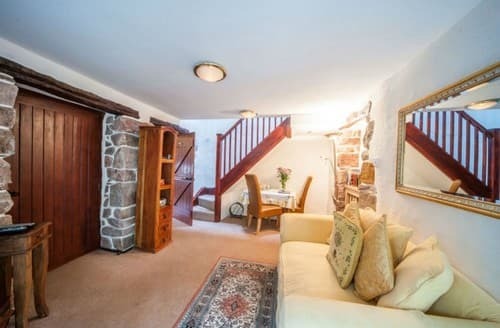 This one bedroom cottage has a romantic bedroom with 500 year old beams and a new bathroom with gorgeous slipper bath and separate shower remodelled in 2015. 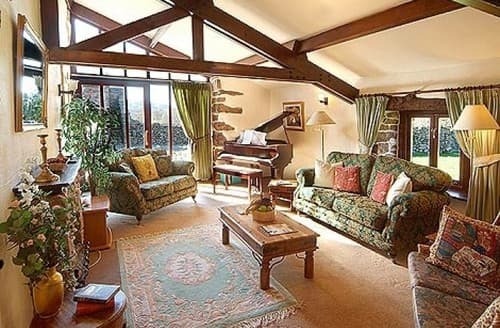 Brace yourself as you enter the magnificent 30ft living area of this character four bedroom cottage perfect for families and groups of friends! 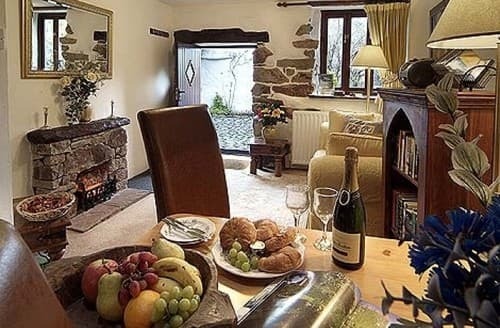 With its attractive open-plan interior, this cottage is superbly suited to those wishing to either share every moment or simply keep an eye or ear out for the youngster!